Next week's ICO & Shadow of the Colossus Collection packs in a few bonuses for fans of Team ICO's work. If the high-def makeover of these two PlayStation 2 classics isn't enough for you, how about bonus footage of the scrapped NICO? We've seen snippets of Team ICO's aborted online multiplayer version of the game that would become Shadow of the Colossus, but having "early concept and prototype footage" of the project on a Blu-ray disc is a welcome addition. 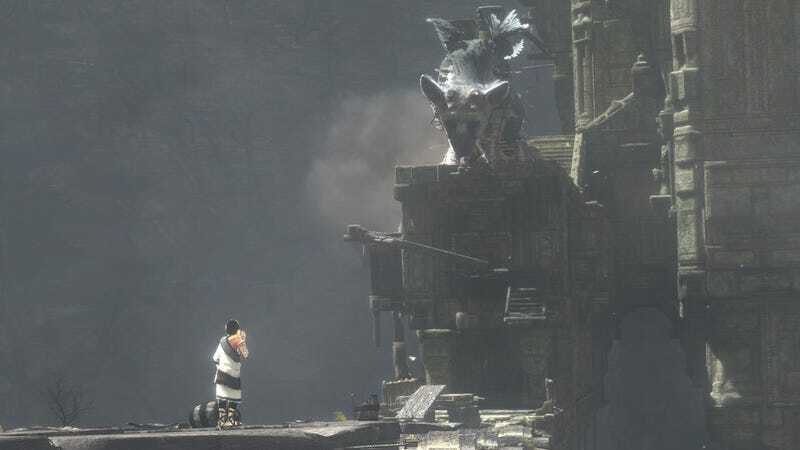 The ICO & Shadow of the Colossus Collection also features two new videos, a roundtable discussion with "key members" of Team ICO and a behind-the-scenes look at The Last Guardian, the developer's PlayStation 3 project. ICO & Shadow of the Colossus Collection hits North America next week.